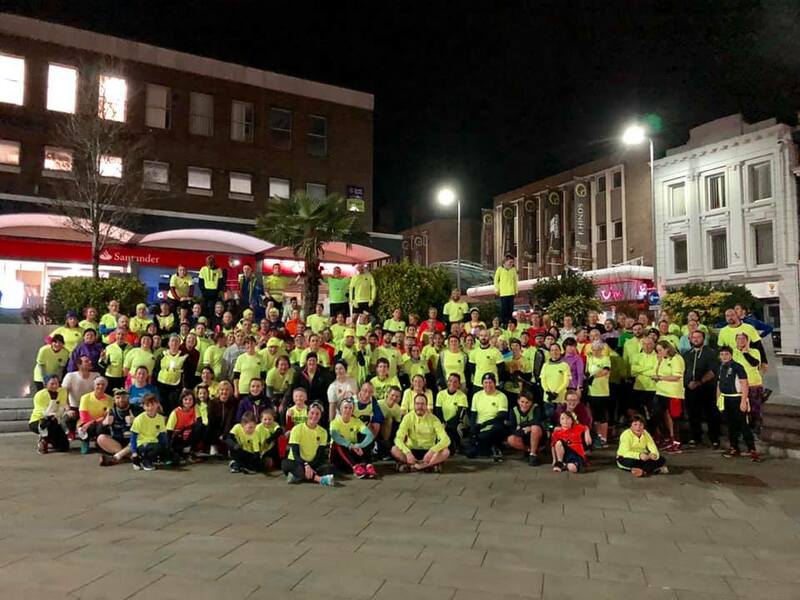 Up & Running’s Social Run Group is going from strength to strength in 2019 seeing numbers boom having over 700 runners run in the yellow T-shirt. One store Darlington had over 150 on one 5k run. The yellow train is certainly moving across the country and picking up new passengers each week. SRG is fun free and friendly and open to absolutely anyone no one is ever left behind and every pace is catered for. The groups are led by enthusiastic runners who guide and support all the runners along the routes. There are 23 groups running each week up and down the country. A word from the Up and running Darlington store manager.